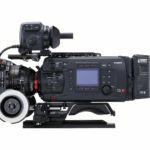 Canon has just announced the Canon EOS C700 FF (Full Frame) which they call the “Primary production camera” with a versatile 5.9K Full Frame CMOS Sensor. 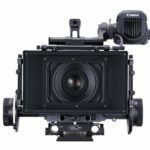 The sensor is a newly developed, next generation Canon full frame 38.1 mm x 20.1mm CMOS sensor and the camera is capable of recording up to 5.9K. 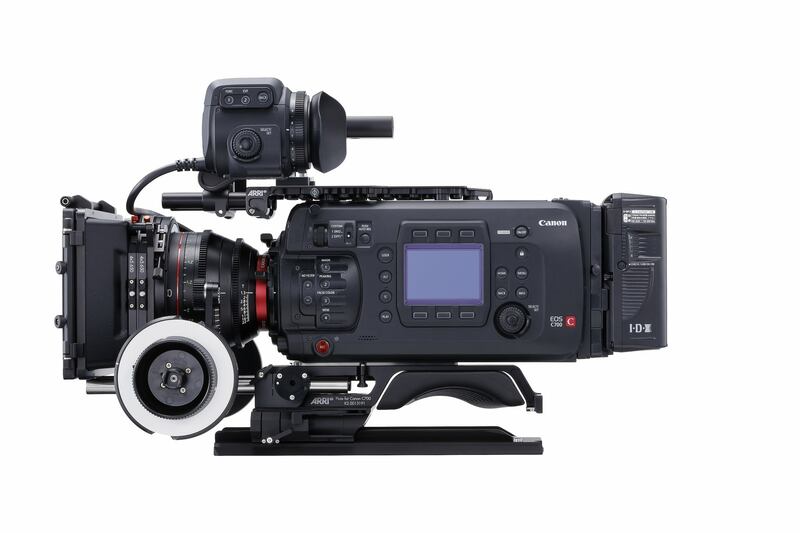 The EOS C700 FF also supports multi-format recording, either full frame, Super35 or Super16. 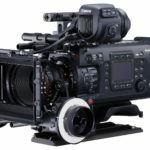 Existing C700 owners will be able to update their sensor at a later time. 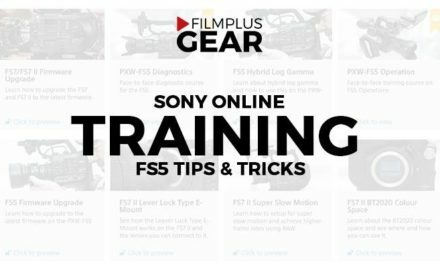 You can shoot with EF, PL and anamorphic lenses. When using EF lenses, the C700 FF supports Canon’s innovative autofocus (AF) system, Dual Pixel CMOS AF, which is ideal for full frame format shooting. The funny thing here is that a few years ago Auto Focus was no go. If one mentioned it, one was frowned upon. New times ahead. 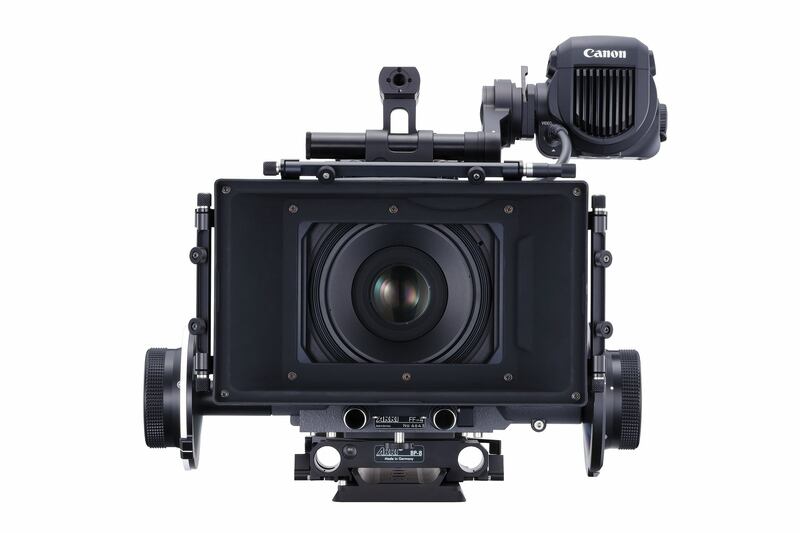 According to Canon, the new sensor enables filmmakers to capture filmic images with unprecedented low noise, natural skin tones, shallow depth-of-field, and a broad ranging tonality that exceeds 15-stops of dynamic range. This provides freedom and flexibility in grading and post production, as well as in the capture of HDR images. 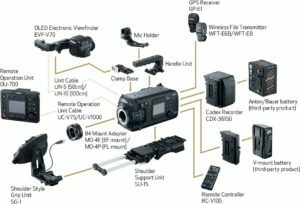 The newly designed sensor also allows the user to explore different sensor modes including full frame, Super 35mm and Super 16mm, whilst recording in a wide range of versatile recording formats including ProRes, XF-AVC (internally to CFast cards) and Canon’s uncompressed Cinema RAW. 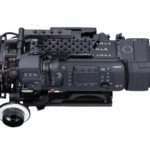 The camera uses an internal, all glass motorized ND unit. 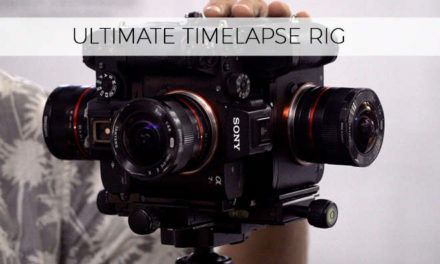 This combination of ND filters allows 2, 4 and 6 stops of ND in normal mode and 8 and 10 stops in extended mode. 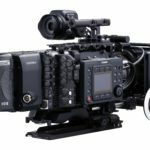 Using the dedicated CODEX CDX-36150, the EOS C700 FF can record 5.9k 12/10-bit RAW, with 4K and 2K RAW 12-bit options available, as well as shooting ProRes 4K. 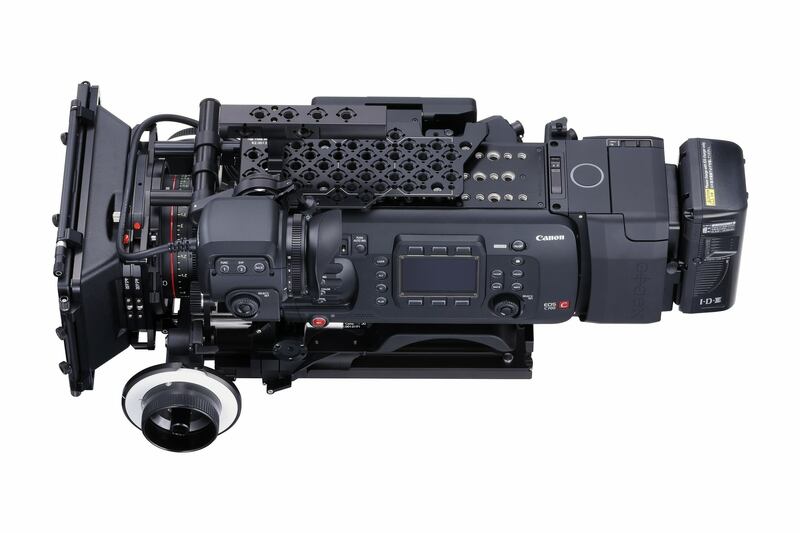 For high frame rate shooting, the EOS C700 FF can shoot up to 60fps (5.9K), 72fps (4K crop) and at up to 168fps (2K crop). Using the 5.9K oversampling processing, the camera is also able to deliver a higher quality 4K and 2K image with reduced moiré and noise. 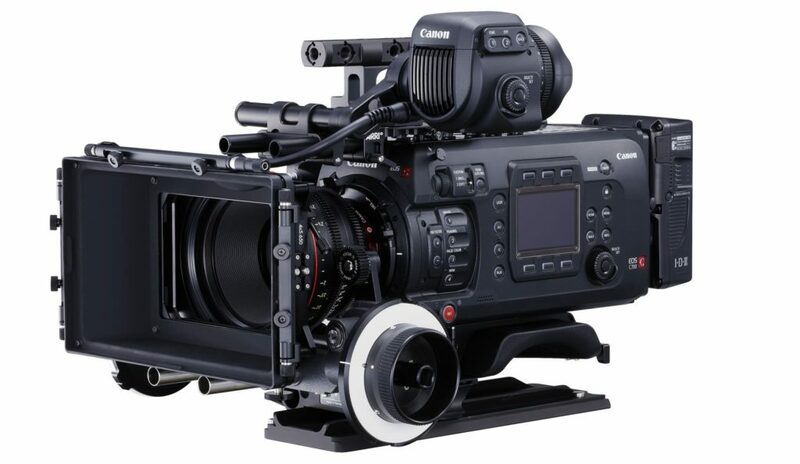 The Canon EOS C700 FF has two CFast slots for footage and an additional SD slot for LUTs, settings etc. The camera uses standard V-lock batteries and the battery adapter. 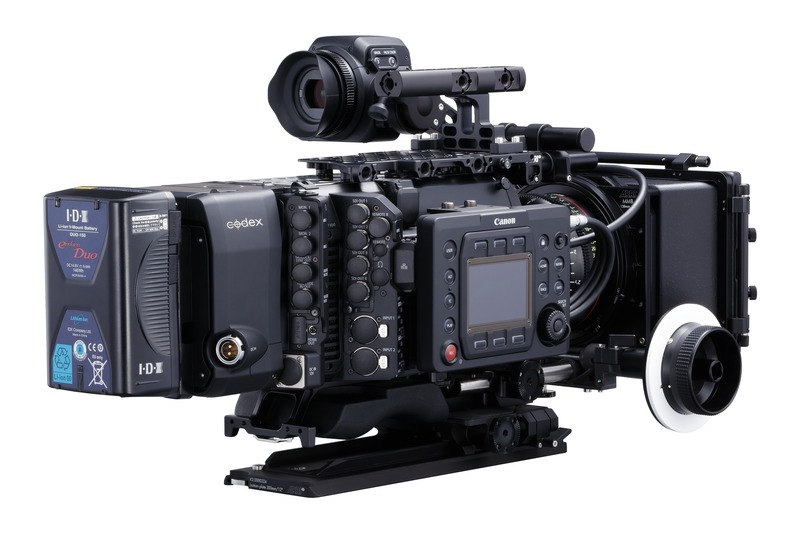 The EOS C700 FF Digital Cinema Camera features a modular design which allows for a wide range of shooting applications, supporting a variety of workflows. 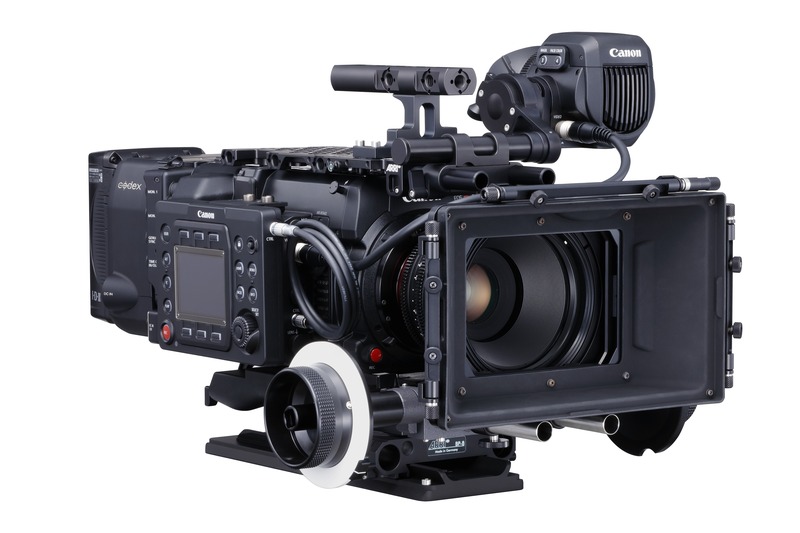 The EOS C700 FF is a full-size cinema camera allowing for both traditional studio style and handheld configurations. 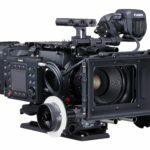 The EOS C700 FF EF and EOS C700 FF PL are scheduled to be available in July 2018 for an estimated retail price of $33,000.00. Claus is a story teller and creative ninja. 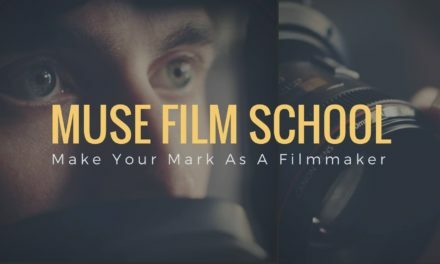 He runs Filmplus, a small productions company in Denmark. 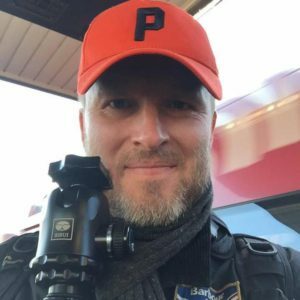 Claus is also the man behind some of the largest Sony Facebook groups for Sony a7S, FS5, FS7 and the Apple Mac Pro. 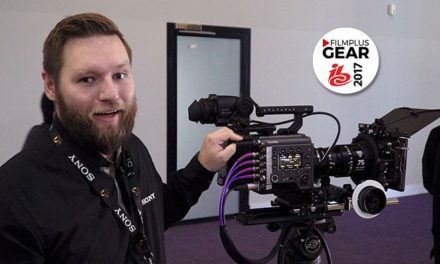 Claus is the owner of Filmplusgear, which was started in 2017.